We're back again with another brow tutorial! Today's featured shade is Natasha - a medium brown shade suitable for a wide range of hair colors. This particular shade is just what you need to add the perfect amount of definition to brows. Keep reading to learn more! 1. 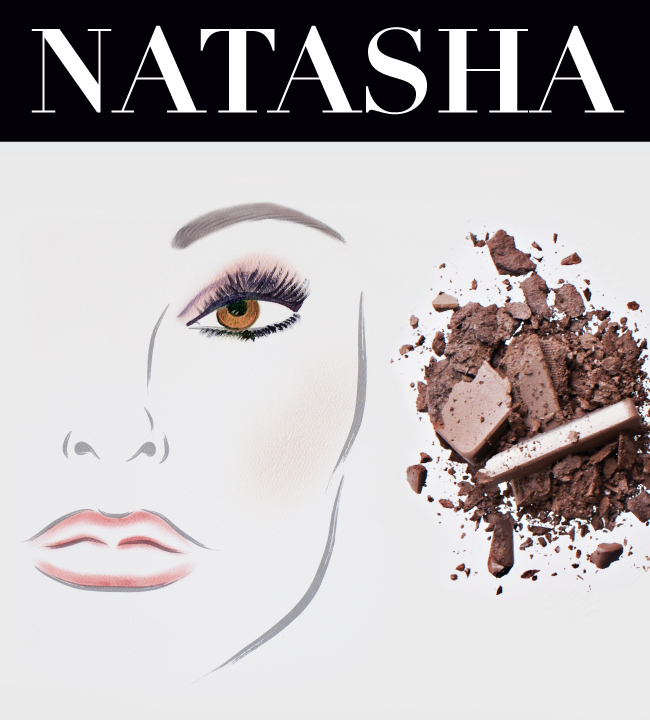 Using the Natasha brow powder, create the shape you are after. 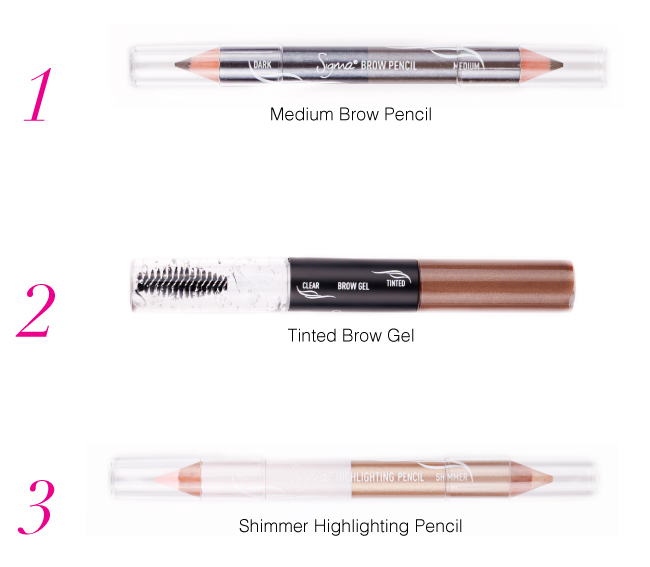 Perfect the brow by using the medium-shaded brow pencil. 2. Next, brush through the brows with the tintend brow gel to create a sleek, completed look. 3. Last, apply the shimmer highlight pencil directly onto the brow bone and blend out. Is this a look you think you'd wear? Come back to the blog again soon for more exciting brow tutorials! I love the simplicity of the makeup!She really looks stunning! Great tutorial. My eyebrows have always been kind of sparse. I tried these steps and my brows never looked better! I appreciate the tutorials. Thanks Sigma! I love this look. So glamorous.. Loving your blog..